Human-induced environmental disturbance - through fishery activities, coastal development, tourism and pollution - is a major challenge to the restoration and conservation of marine biodiversity. 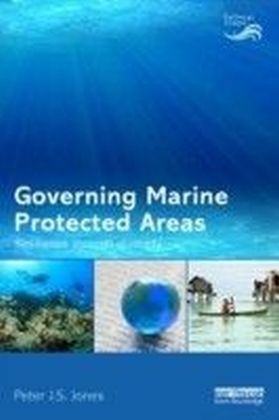 Synthesizing the latest research into marine biodiversity conservation and fisheries management, this book provides regional and global perspectives on the role of Marine Protected Areas (MPAs) in confronting this challenge. The approach is multidisciplinary, covering all the fields involved in designating and assessing MPAs: ecology, fisheries science, statistics, economics, sociology and genetics. 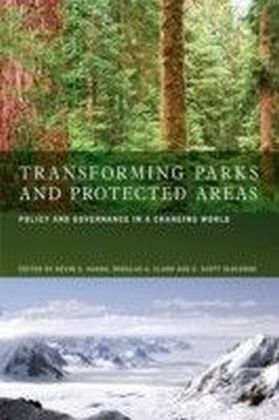 The book is structured around key topics, including threats to marine ecosystems and resources, the effects and effectiveness of MPAs and the scaling-up of MPA systems. 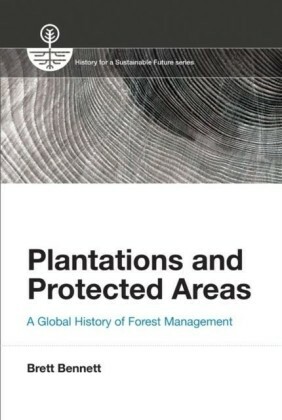 Both theoretical and empirical approaches are considered. 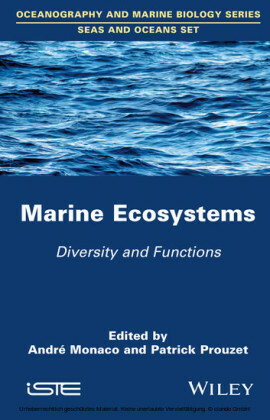 Recognizing the diversity of MPA sciences, the book also includes one part designed specifically as a practical guide to implementing scientific assessment studies of MPAs and monitoring programs.